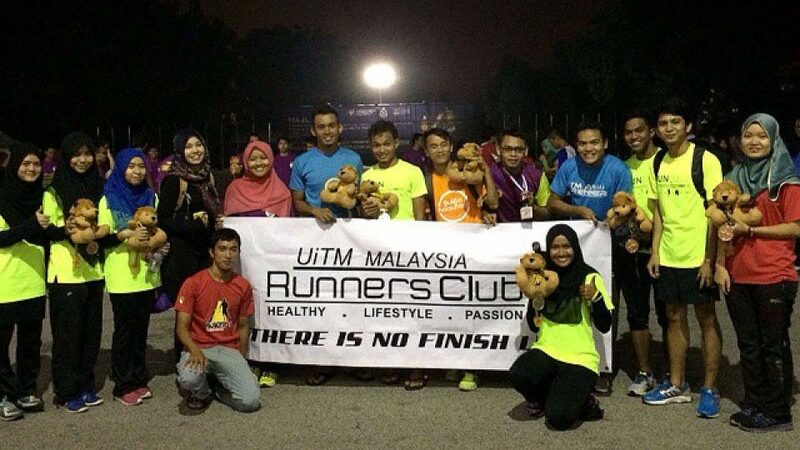 UiTM Malaysia Runners’ Club or better known as URC is a club established under the UiTM HEP in August 2008(officially in January 2009) with the purview of promoting running aside from scouting new talent in the running arena (track, trail, or road running). The club membership is open to all of UiTM students and staffs. Welcome to the running world!